HELP – I’ve Been Hacked! So what do YOU really want to know? Here is our approach… If we were sitting together over coffee and you wanted to know if you should do business with us, here’s how we would answer the most common questions. Who is running this show? My name is Bill Marvin, and I own, operate, and turn out the lights at night here at On-Target SEO. 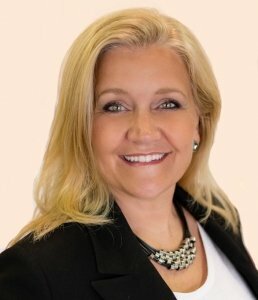 I am a consultant working with only a handful of business clients at any given time. This gives me the ability to meet their individual needs at a detailed level. I was educated as a computer programmer in the 80’s, then worked as a consultant for 15 years in that field. Following that, I became a loan officer for seven years where I learned how to work with people and provide solutions for their needs. 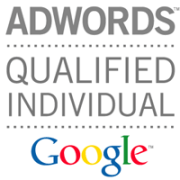 Several years ago I was hired by a multinational company to manage their internet marketing efforts which included, search engine marketing and optimization, pay per click advertising, email marketing, website layout and design, as well as much of their hard copy marketing. I had found my passion, and a new talent in which I became quite skilled. I helped this company rank in the first position for several of their primary keywords and attain page one listings for most of the others. I decided to go into business myself, so now I’m running the show and frankly … loving the challenge of helping businesses compete on the web. Is this a company I can trust? That question comes right down to my core beliefs of how we should treat other people whether in business or just socially. I am a Christian and try to follow the example of Christ and the teachings in the Bible. I run this business to make a profit, but intend to give more value for the same dollar than my competition does. I strive to meet or exceed the client’s expectations, and willing to go the extra mile. I am honest to a fault, which doesn’t always make the best business sense, but I believe the benefits long term for both the client and this company are far greater. So, if you are looking for a company that has your best interests at heart, know that it is my goal to make On-Target SEO a place worthy of your trust. Is On-Target SEO good at what they do? Can I guarantee that your site will rank #1? NO… and anyone that tries to promise that should be shown the door. I can promise that On-Target SEO will use all of the latest and best techniques known for improving your sites performance. 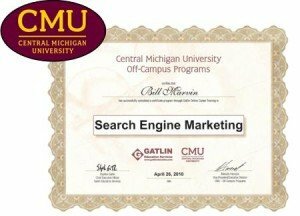 It’s popular to attend a few seminars and do research on-line then call yourself an SEO specialist, but I am proud of the fact that I pursued additional education from a state university specializing in the area of Search Engine Marketing. Central Michigan University is one of the very few colleges offering a certified program in this field. In addition to this, I have the business experience of nearly 20 years in systems analysis, design, problem solving and solution implementation which gives me an edge over most techie types found in this industry. You will find that SEO and Internet marketing is less about website coding, and much more about strategic analysis, planning, and monitoring of the results. When On-Target SEO combines the optimization techniques that work with a well organized and disciplined management strategy, your site will see great results… and I’m not afraid to promise that! Are the Services fairly priced? To provide an exceptional product at a fair price and back that up with thoughtful customer service is the goal of On-Target SEO. We believe in getting paid well for what we do, because we know that when done the right way, the outcome will pay back dividends for years to come. Marketing is not cheap, but in proper perspective optimizing your internet marketing has far greater potential than most hard copy or media driven campaigns. I am not the cheapest guy on the block, but I’m not the expensive deluxe model either. 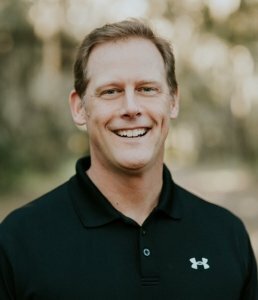 No, I’m the guy you would want building your next home, the one who knows what he is doing, uses good quality tools and materials, and follows sound business practices. If you’re curious about what your site might cost, then we need to talk so I can review your situation and provide you with a proper assessment and proposal, anything less would be unprofessional.